Register your interest in Aspire for 2019 and access the amazing opportunities like this Barclays & TLT mentoring scheme! Aspiring Solicitors is delighted to be partnering with Barclays and TLT LLP to deliver a joint mentoring scheme to approximately 15 Aspiring Solicitors members. This year’s scheme will run from September and will be open to both law and non-law students. 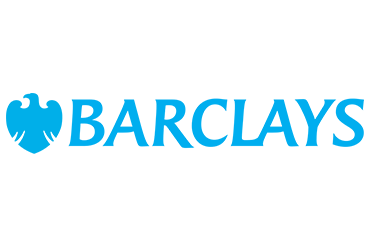 Participants on the scheme will benefit from the invaluable opportunity of receiving mentoring from both Barclays’ and TLT lawyers alike. In addition, you will have the opportunity to attend bespoke workshop sessions covering how to read the financial papers, understanding the basics of corporate and banking law to commercial awareness in practice. You will also have the chance to attend exclusive networking events, allowing you to meet trainees, associates and partners, whilst building your profile ahead of the competitive application season. To benefit from this mentoring scheme, you must be accepted onto our AS Aspire Programme. Click here to register your interest for AS Aspire 2019. To be eligible, you must be in your penultimate or final year of university and on track to receiving a 2:1 university degree classification. You must be accepted onto our AS Aspire programme, through which you will also receive coaching from the Employability Team at Aspiring Solicitors.